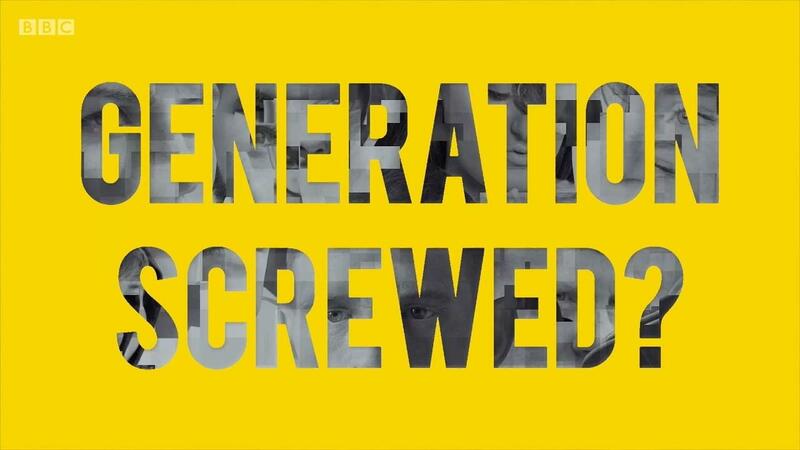 Another great short film from BBC3 exploring the reality of growing up as a teenager in modern Britain. George Lamb investigates and finds a generation of kids who feel they have no opportunity to improve their lives. A really fascinating project to work on and provided us with some interesting technical challenges.